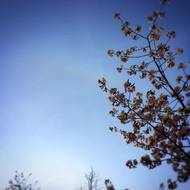 Check the state of my artwork and concerts from the category! 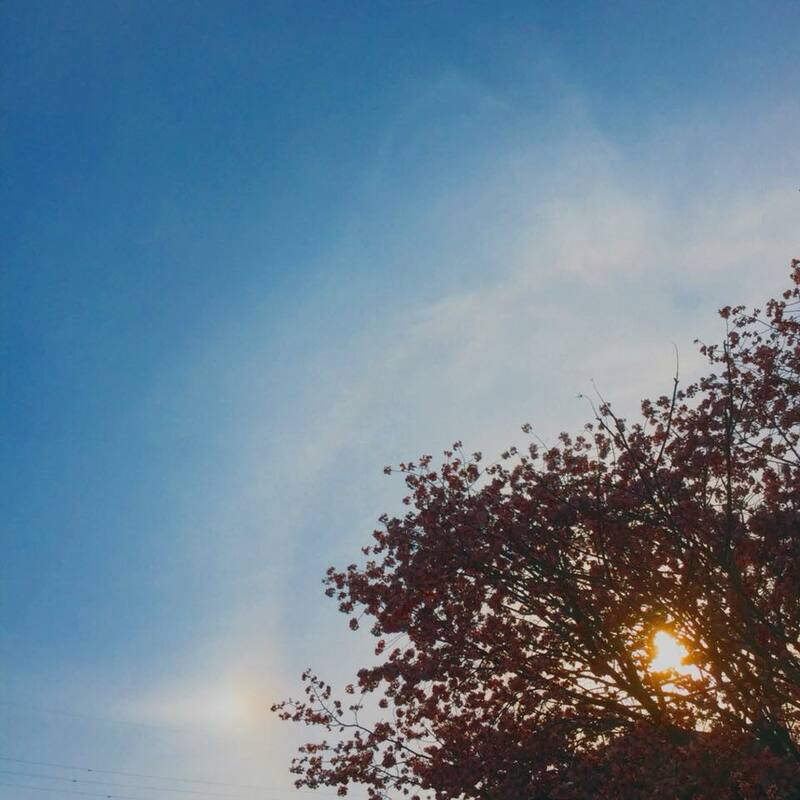 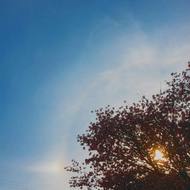 Halo and Parhelion and Parhelic circle and Cherry Blossoms. 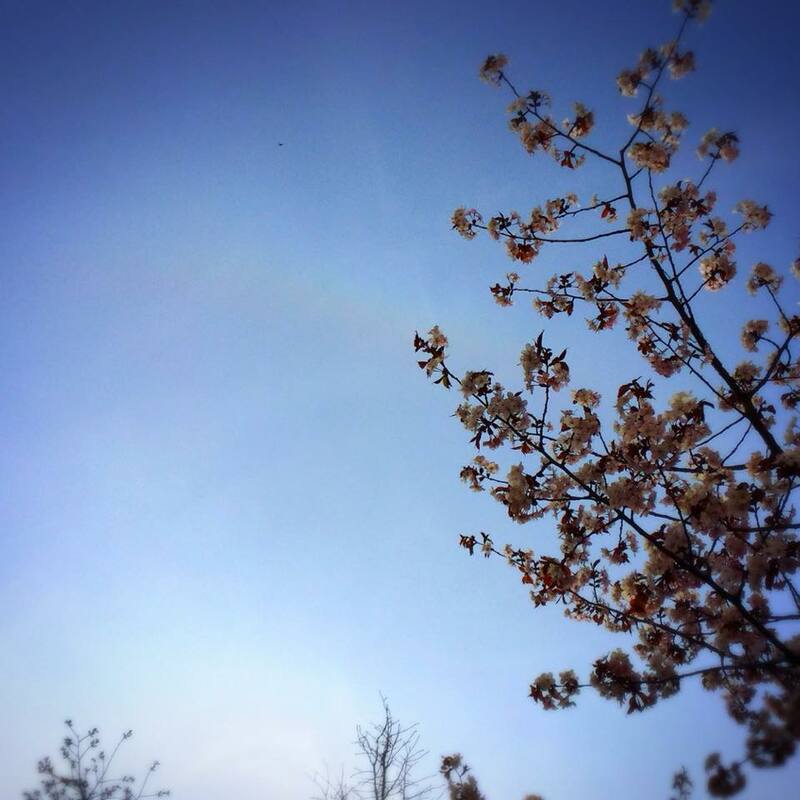 Circumzenith arc and Cherry Blossoms.